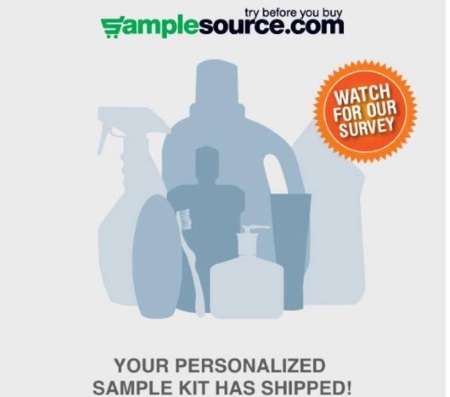 Did your Samplesource Free Spring Sampler Pack ship? Samplesource has started shipping out boxes already! Check your email and log into your Samplesource account and track your order here. Please note, samples are not available right now. The next Free Sampler will be available in the fall. Your samples should arrive within 5-10 business days from when you get the email. Make sure to try your samples soon after you receive them. Samplesouce will be sending an important email survey in the coming weeks to see what products you liked and why. Mine just says confirmed at this time, not shipped. Once it ships you should get an email notifying you. Let us know if your Sample pack has shipped on our Facebook Page.